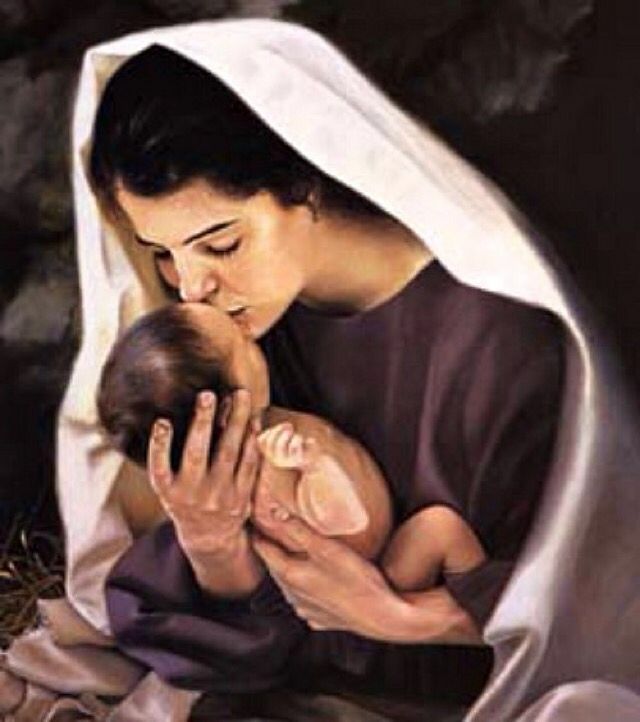 1 Samuel 1:1-28 speaks about some exemplary qualities of an Ideal Mother. The scripture says in verse 5: The Lord had shut up her womb. That was a social stigma in those days. Elkanah the husband of Hannah had two wives – Peninnah and Hannah. Hannah had no children. In those days it was considered an unacceptable norm or tradition for not having children. That was the culture or tradition of those days. In view of her condition, Hannah was very sorrowful and grieved; it was hurting her as she was barren without a child. Despite the fact that her husband loved her very much although she was not able to bear any children for him. Hannah prayed with such intensity and reverence pouring out her heart before the Lord. Indeed she was a woman of prayer! She had an intimate relationship with God. And this was the better part of Hannah! Despite her bitterness and sorrow, despite her pain! Despite her hurting! You know what? She had somebody to hang on to! She had somebody to trust! She had somebody to hope! She had somebody to believe! SHE BELIEVED IN A GOD OUT THERE WHO COULD CHANGE THE CIRCUMSTANCES IN HER LIFE. SHE KNEW THE VERY NAME WHICH IN HEBREW MEANT GRACE WAS NOT GIVEN TO HER BY CHANCE. Despite what was going on in her life. She knew she had a God out there who could change the seasons in her life! She knew her very name which in Hebrew meant “grace” was not given to her by chance. She believed it must have been in the will of God and it carried the unmerited favor of God in her life. You bet your life, consequently God answered her prayer and she was rewarded in the end (vs.20). That was truly awesome!! You know what? Nothing, but prayer can heal the bitterness of a broken heart. I wonder if you had realized that this morning. WHOSE PRAYER DOES THE LORD DELIGHT? In whose prayer does the Lord delight? What kind of prayer produces great results? (James 5: 16b,) The effectual fervent prayer of a righteous man availeth much. Although her heart was broken and hurting because of that barrenness, because of that social stigma! She never gave up her confidence; she never gave up her faith! She never gave up trusting in her God. 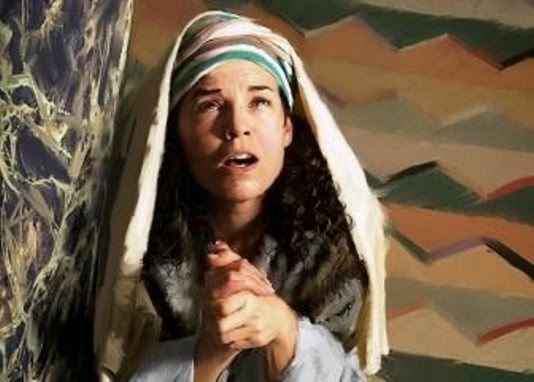 She knew deep in her heart that the “all-sufficient El Shaddai”, the miracle-working God! The covenant-keeping God! The prayer-answering God! Will somehow listen to her cry! And she knew, if she could walk in the kind of faith that was beyond the ordinary God would meet her needs at that level. Apparently in the end she touched the heart of God and was able to move the hand of God in her favor!! You know what? It really takes a God-fearing woman to take a stand in life and live by the principles that God has laid down in His word. I am afraid to say to you this morning that only a few women will qualify to take a stand before God and live by God’s principles this way. There is so much of compromise in the world today that we water down the principles of God’s word. The values of God! The standards of God! And we try to live our lives by our own standards and principles feeding our own selfish agenda, thus creating our own problems and ultimately living a life of defeat and failure. It never occurs to us at any time to seek God’s will in the major things that we attempt to do in our lives. You know what? No wonder, we are so messed up in our lives! We invite our own problems. Because of our own silly behavior and we blame God for it in the end. We are unable to walk in the promises of God! Instead of God’s blessings chasing after us, we run after something that is never found at all in the end. And it came to pass, after Hannah had conceived, she bare a son and called his name Samuel. NOTE: This is the first part of a two-part article adopted from a message shared by Rev Jai Kumar at Seremban Life Assembly on Mother’s Day 2017.